Just £30 for this 6 week course, commecning Sunday 7th April with the taster session. New event for 2019. Ryder Cup, sign up outside Adrians shop. Membership is Now Available, no Joining Fee - Contact us at [email protected] or call on 02920 755078. 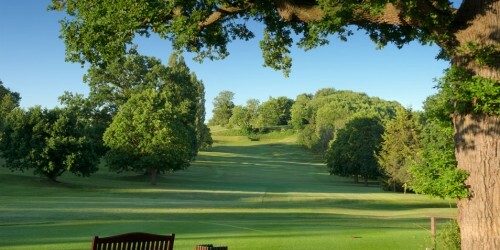 Llanishen Golf Club in North Cardiff, was founded in 1905, and is noted as an extremely friendly and welcoming Club. 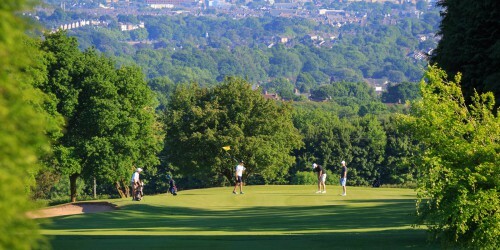 Nearby Caerphilly Mountain provides a wonderful backdrop; golfers enjoy spectacular views from many areas of the course across the Bristol Channel over to the Somerset coast. 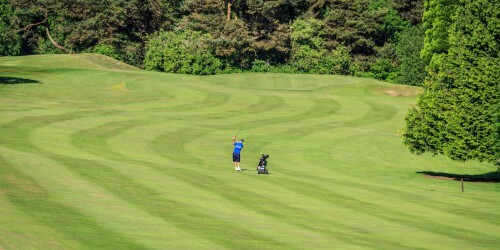 The Club has active Men’s and Ladies’ Sections, including golf for the over 60’s. There are lots of opportunities to play informal golf throughout the week, with knock out competitions and mixed events available throughout the summer. Societies and visitors are welcome throughout the year, but unfortunately due to the busy Competition calendar, not on Saturdays. Membership for the year is now available, limited spaces available!